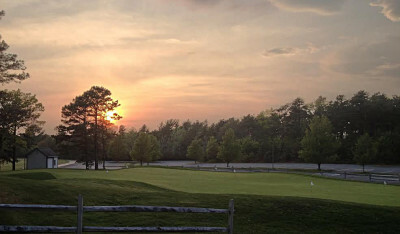 Atlantic Country Club is one of the premier golf courses south of Boston. Atlantic's vast layout spreads 18 championship holes over 187 acres of land in beautiful South Plymouth, MA. Voted three and a half stars in Golf Digest's "Places to Play", the Atlantic offers four sets of tees, accommodating all levels of ability. The bent grass fairways and greens boast superb conditions.